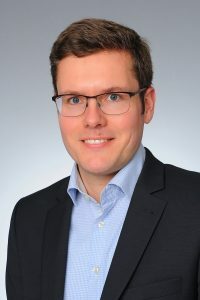 Dr. Jochen Hammes is a resident physician at the Department of Nuclear Medicine at the University Hospital of Cologne and a postdoctoral researcher in the Multimodal Imaging Group. 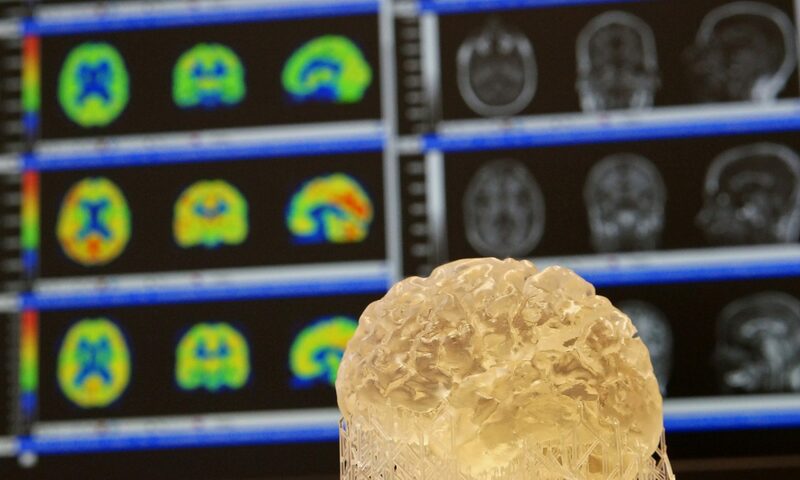 He is especially interested in developing algorithmic methods in multimodal imaging research. See Jochen Hammes‘ profile on Researchgate. Hammes J, Leuwer I, Bischof GN, Drzezga A, van Eimeren T; Multimodal correlation of dynamic [18F]-AV-1451 perfusion PET and neuronal hypometabolism in [18F]-FDG PET; Eur J Nucl Med Mol Imaging 2017. Hammes J, Bischof GN, Drzezga A: Molecular imaging in early diagnosis, differential diagnosis and follow-up of patients with neurodegenerative diseases; Clin Transl Imaging, 2017; 5: 465. Next PostNext Kathrin Giehl, M.Sc.